Bespoken. 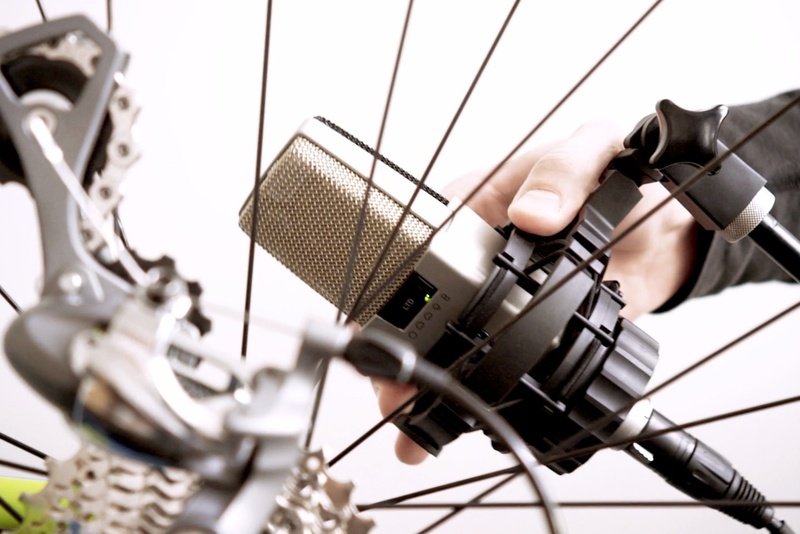 Music made from a bike. Love this and really, that’s all that needs to be said.